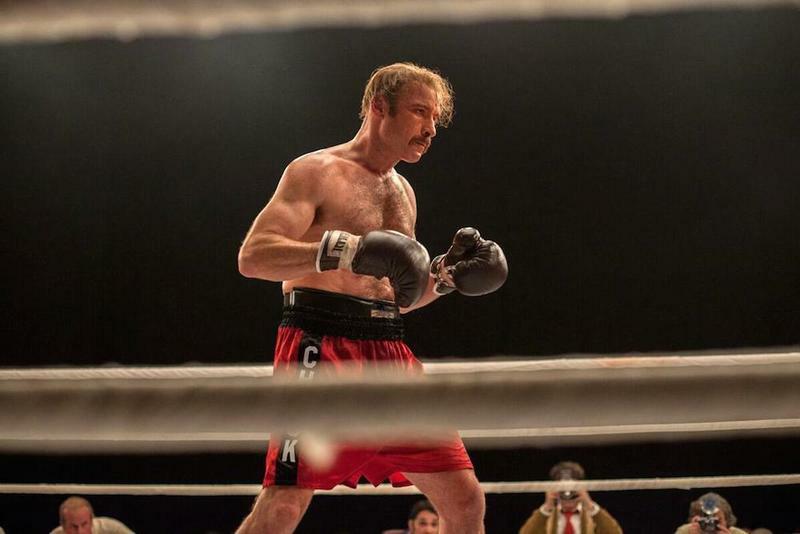 The Real "Rocky": Philippe Falardeau on "Chuck"
Director Philippe Falardeau talks about directing Liev Schreiber in their new boxing movie, "Chuck." An interview with "The Good Life" stars Emmanuel Jal and Ger Duany, and producer Molly Smith. TIFF 2014: Reese Witherspoon Stars in "The Good Lie," "Wild"
A TIFF report on the two Reese Witherspoon movies at this year's fest, "The Good Lie" and "Wild." Nadine Labaki's "Where Do We Go Now?" won the coveted Cadillac People's Choice Award on Sunday at the 2011 Toronto International Film Festival. At the noncompetitive festival with no jury, this award is voted on by moviegoers on their way out of the theaters, and tallied by a formulas that equalizes for audience sizes.